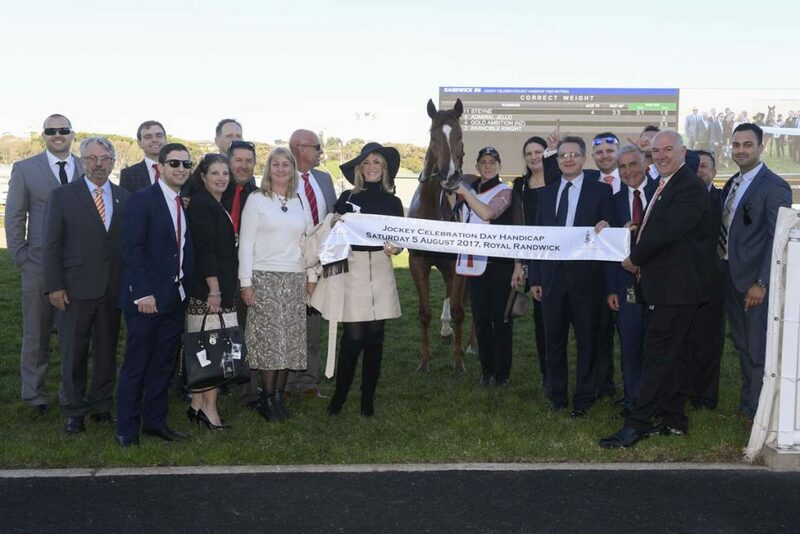 THE remarkable story of Steyne continued on Saturday as the son of Snitzel stormed clear at Randwick to claim a fifth career success from just eight starts, collecting the lion’s share of the $100,000 ATC Jockey Celebration Day Handicap over 1600m. 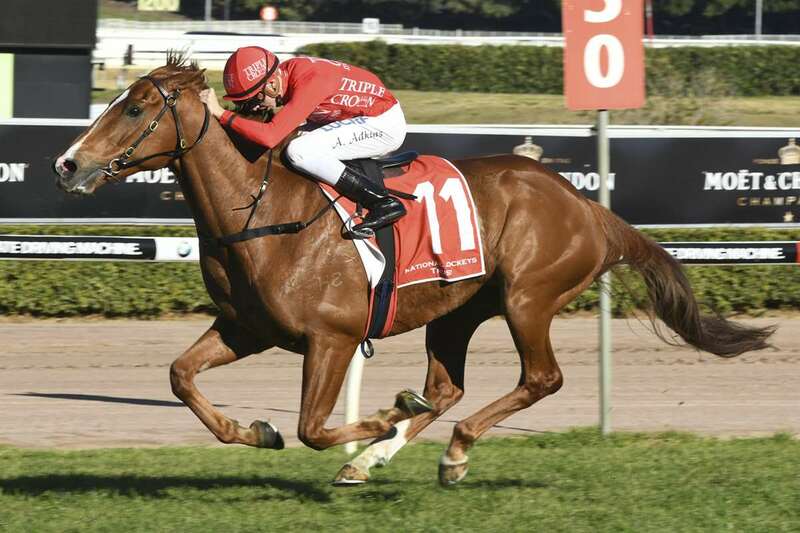 The five-year-old, who only made his second start in January of this year due to a tendon injury, was given the perfect passage by Champion Sydney Apprentice Andrew Adkins who settled his mount tracking the leaders before winding up Steyne at the top of the straight. In the wet track conditions a feather-light weight of 51.5kg was used to ruthless effect and nothing was catching the rampant Steyne who bolted in by two lengths. After no luck on his city berth a fortnight ago, co-trainer Paul Snowden was delighted to strike at metro grade. “It was good to see him bounce back from the other day,” stated Snowden. “He needs to build, he’s a momentum horse. He’s won all his races that way. “There’s every bit of an argument to say he should be undefeated,” added Snowden.